What is it about crows that make them seem like people? 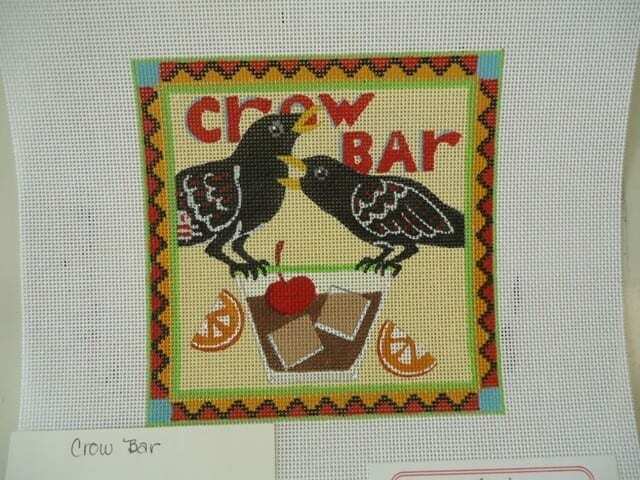 These two guys are sharing a drink at the local Crow Bar. 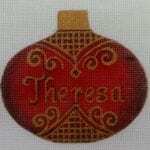 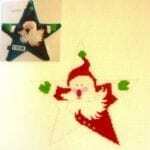 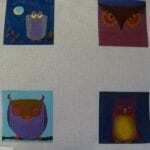 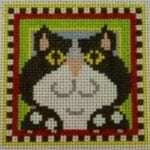 Painted on 18 ct., this fun design measures 5-1/2″ square.